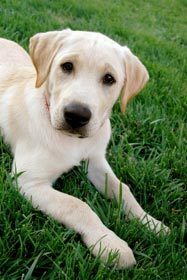 Oceania Dog Directory and Puppies For Sale - O Puppy! 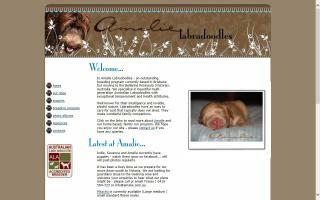 Amalie Labradoodles is an accredited breeder with the Australian Labradoodle Association. We have mini and medium puppies in chocolate, café, caramel, and red non-shedding coats of fleece or wool. Home of BIS winning white Standard Poodles based on Wildwind lines in New Zealand. 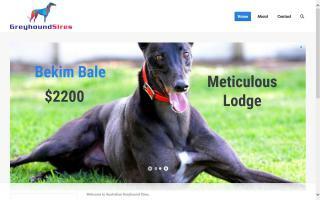 Selection of greyhounds in Australia available for stud. Full breeding charts available. 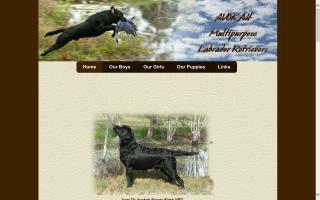 Black, Chocolate and Yellow Labrador Retrievers for all purposes. 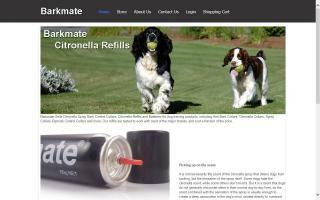 Barkmate is a line of automatic citronella spray training collars that works on four of your dog's five senses; they see, hear, smell, and feel the spray with each correction. When your dog barks, the collar picks up on the unique sounds coming from the dog's throat and activates a warning beep. If your dog continues to bark, the collar will then issue a quick, sharp spray towards the dog's lower muzzle, making it either distracting or uncomfortable for them to continue barking at what originally had their attention. 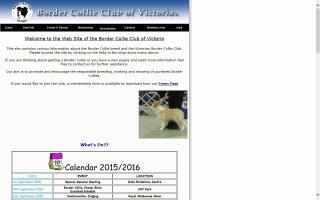 A community club with the common interest of advancing the Border Collie breed. 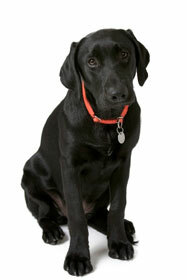 We pursue the elimination of hereditary disease within the breed while educating the public about this wonderful dog. 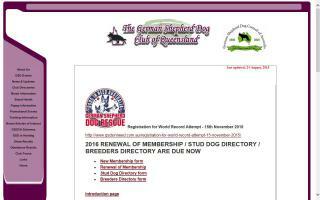 pedigrees and lots of Bull Terrier links, club & health info and contacts. 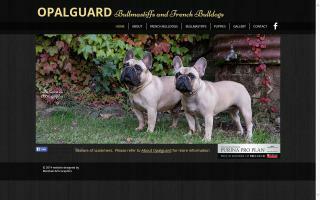 Breeding British Bulldogs for sound health and temperament. 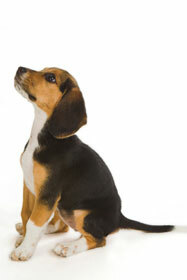 All of our pups are vet checked and health certified before leaving our care. Puppies available to approved homes. 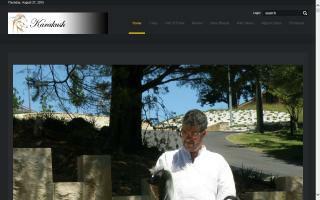 All enquiries are welcome and answered quickly. Dedicated breeders and successful exhibitors of champion, award winning and best in Show winning Bullmastiffs and French Bulldogs. Est 1989. 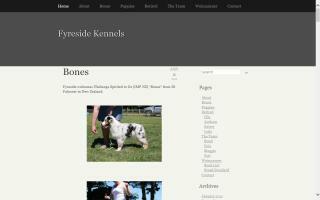 Please visit our website for photos, pedigrees and more information about us, our dogs and the breeds we adore in general. 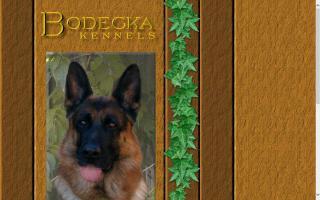 Information for the German Shepherd Dog. 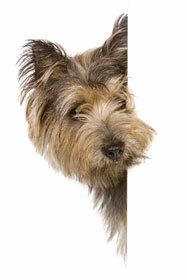 Club in Queensland including dog breeders, breed information, dog profiles, breed rescue and more. 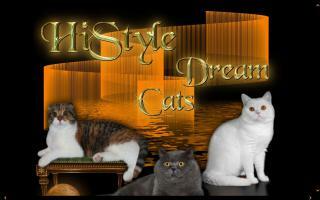 British Shorthair, Cavalier King Charles Spaniels, and Scottish Folds. For breed type, breed quality, soundness, elegance and temperament. 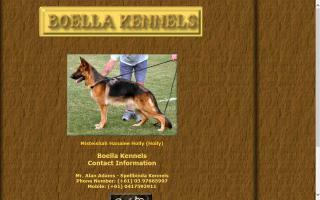 German Shepherd breeders in Australia. These are not kenneled, unlike many breeders. Check it out to see for yourself. We aim to produce Afghans of beautiful type and temperament. We are very concerned with breed hallmark details, while retaining the springy movement for which we are known.